A Speyside community has relaunched a campaign for safety improvements on a notorious stretch of road following reports of accidents there. Education Scotland is poised to send in a team of inspectors after Moray Council threw out a plan to tackle "significant" concerns about the education system. Moray public toilets in key tourism areas could be turned into wi-fi hotspots and tourism information sites to give them a more sustainable future. Education officers have pledged to review a controversial 85% increase to the cost of music lessons at Moray schools. Three billboards recently erected on an "eyesore" building have come under fire for promoting a political cause and for potentially breaking planning regulations. Calls have been made for an investigation into how cash-strapped Moray Council has spent nearly £10,000 at a mothballed primary school. Fresh calls have been made to merge schools in Moray - after it emerged some neighbouring buildings are running half empty. Shock figures have revealed that nearly two years of specialist teaching for youngsters who need extra support have been lost in Moray in the last year. Moray Council will plough £500,000 into keeping a struggling sports facility afloat despite concerns about plummeting visitor numbers. Speyside residents have been urged to take advantage of extra bus services in the area or risk “losing them”. Moray Council’s embattled leader insists it is “business as usual” at the authority amidst a leadership crisis within the chambers. The decision to keep an investigation into the history of management at the beleaguered Moray Leisure Centre has raised fears it may not go far enough. 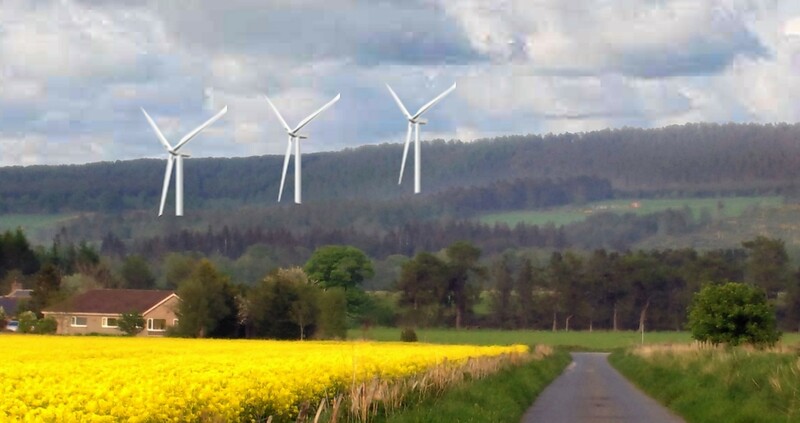 A Speyside businessman fears his outdoor activity and holiday letting firm could be destroyed by “obscene” turbines. Moray Council could be left without a director of education and social care for up to two years. A Moray business owner fears tourists will desert Speyside amid concerns his firm will soon become encircled in a “ring of iron”. 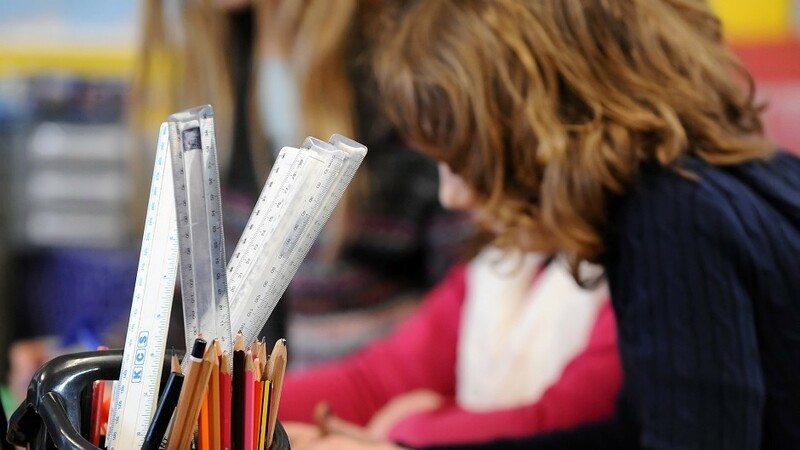 Opposition councillors in Moray have called for a rethink on how the efficiency of schools is calculated – criticising existing methods as “misleading”. A three-month consultation has been commissioned following a review that classed four Moray primary schools as “unsustainable”. A councillor has been left “incandescent with rage” after his calls for a debate on gritting cuts were frozen out by his colleagues. Four rural roads will not be gritted this winter prompting fears school pupils and commuters could be cut off. Moray Council has been accused of “failing” children after it emerged teachers dedicated to pupils with specialist needs have been pulled to cover staff shortages more than 300 times since the beginning of the year. A tiny Speyside school will not reopen after the summer, after the last few pupils moved elsewhere. Moray Council still does not have an administration - after talks to appoint a leader were deferred after just two minutes. A new map shows the full extent of the “industrialisation” of the north-east by the windfarm industry.